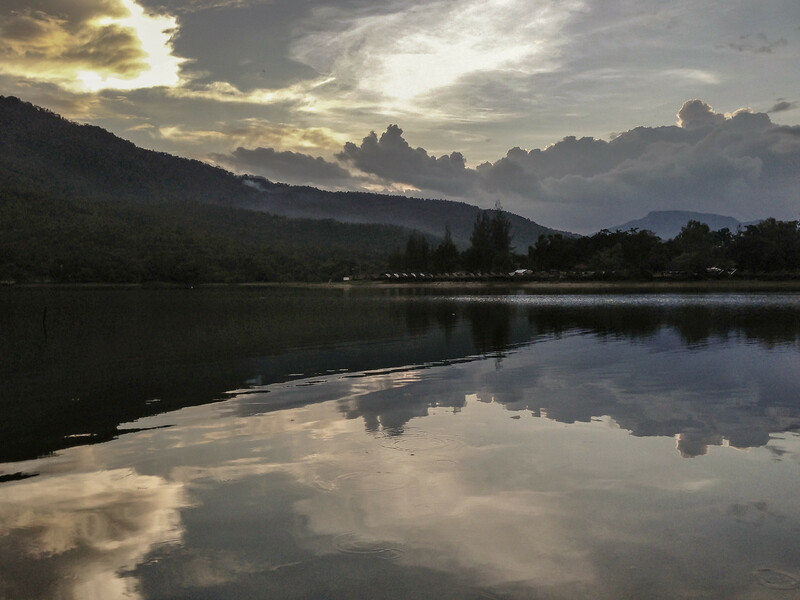 Built as a drinking water reservoir for a growing Chiang Mai, Huay Tung Tao, known to westerners simply as “The Lake” is one of my favorite places to relax near the bustling city. Hauy Tung Tao Lake is located only about 12 kilometers from the Old City moat, but if feels like it is a world away. The hiking, bird and nature watching is excellent. There are many small bamboo gazebos on stilts all around the lake just over the water where you can have a drink, order a meal or just sit and enjoy the great views of Doi Suthep. The lake is perfect for swimming and, if you are so inclined, you can rent swan-shaped paddle boats to get around the lake. Sarah and I like to go to “The Lake” and run or use the hiking trails. Judging from the number of local fishermen that are always there, the fishing on Huay Tung Tao must be pretty good as well. If you do decide to order a meal the menu is, depending on which restaurant you stop at, very reasonably priced and delicious. One of my favorites dishes is the fried seafood curry. The whole fried fish with Thai herbs is quite delicious as well. Our favorite restaurant is also the closest, just past the entrance to the right. 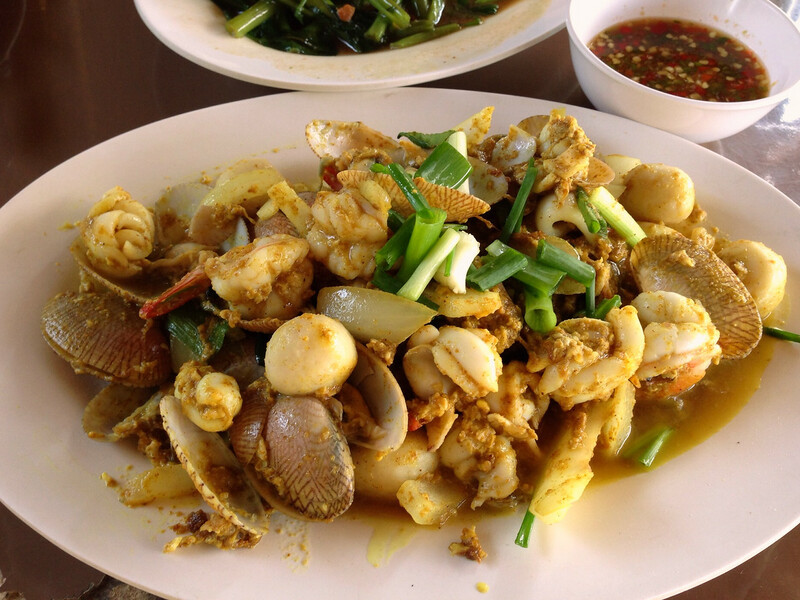 For less than 500 baht you can have an amazing meal for two. It is a pleasant motorbike ride out to Lake Huay Tung Tao, or you can get the by songthaew or even a taxi. Be careful as you turn off the highway, to take the second bridge and not enter the military area. Entrance to The Lake is 50 baht (less the $2 USD) Parking inside is free.